Supreme polyethylene pipes are a safe, long lasting and cost effective solution for potable water supply, irrigation and bore well application. 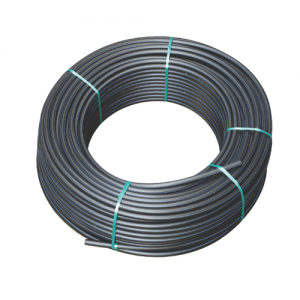 Supreme HDPE pipes are manufactured form virgin raw material with the help of state of the art manufacturing facilities. Stringent tests on raw material and finished goods ensure the quality as per national and international standards. 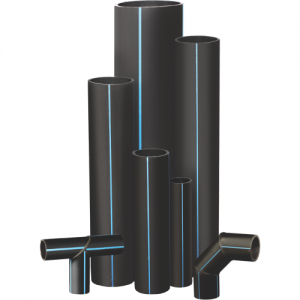 The pipes and fitting are available in complete range from 20 to 800mm and are approved and listed by WRc-NSF, UK, thus endorse its suitability for potable water. Any pressure or gravity flow application – potable water mains, rural water supply, irrigation and agriculture, column pipes, Coal handling in mines, industrial applications. Great flexibility, light weight, easy and fast installation. Ideal in shifting soil condition and earthquake prone areas.